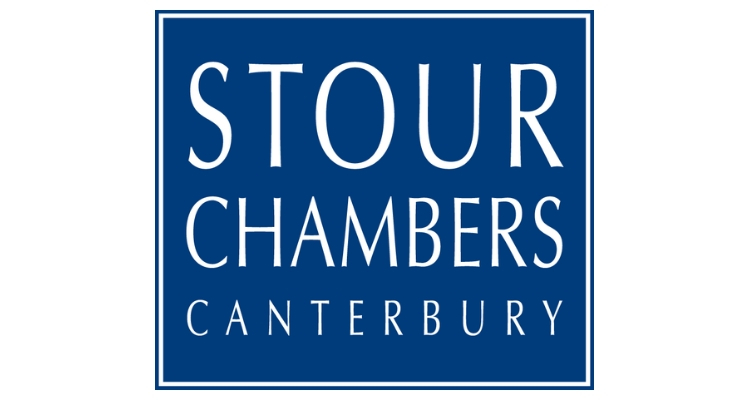 Stour Chambers is the longest established set in Kent. Stour Chambers is the longest established set in Kent. They provide expert legal advice and court representation in Family, Employment, Personal Injury and General Civil Law. They have a reputation as a leading set in complex Public Law Child Law, Family Finance / Divorce, Child Abduction, International and Private Law Child Law. Ranked as a ‘Leading Set’ by the Legal 500 Bar guide and individual members are listed in both Legal 500 and Chambers and Partners guides. Stour Chambers are offering 4 mini-pupillages (one per month in June, July, August and September). There will be the chance to attend local Courts (Canterbury), however you may be shadowing barristers at Courts in other Kent cities and towns (Maidstone/ Medway/ Dartford).